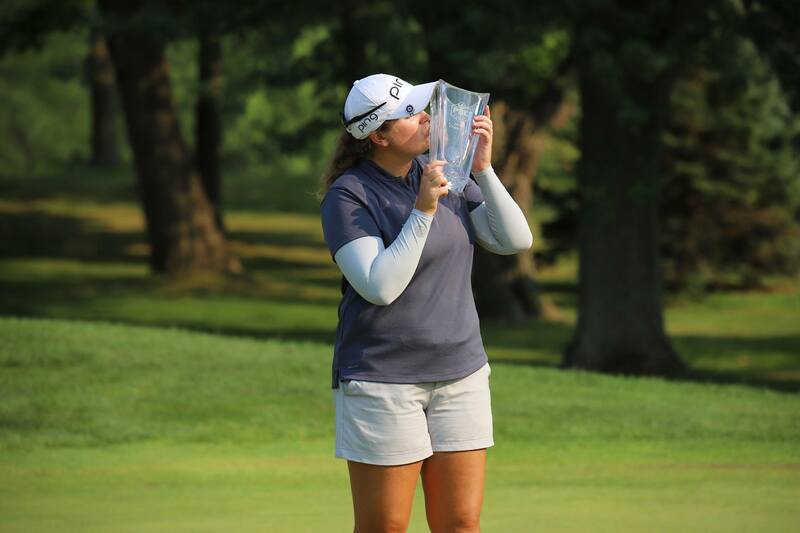 The fourth annual PHC Classic serves as the 14th stop for the Symetra Tour this season with a 156-player field converging on the greater Milwaukee area to compete from Aug. 10-12 at Brown Deer Park Golf Course. In addition to a purse of $100,000, the event serves as the official United States qualifier for The Evian Championship, which runs from Sept. 13-16 in Evian-les-Bains, France. It is the third straight year overall that the top-two finishers earn exemption into the fifth and final major on the LPGA Tour schedule. The FireKeepers Casino Hotel Championship was the springboard in 2016. Last year, Brittany Marchand (Orangeville, Ontario) and Marion Ricordeau (Laon, France) were the top-two finishers at the PHC Classic, although both failed to make the cut in The Evian Championship. Ricordeau is in the field this week, while Marchand is currently No. 91 on the LPGA official money list. Meanwhile, Brown Deer Park Golf Course was also home to the PGA TOUR’s U.S Bank Championship from 1994 to 2009. To complement the rich history of professional golf on the grounds, Tiger Woods made his professional debut in 1996 at the venue just four days after winning his third consecutive U.S. Amateur title.